Loss of tooth structure or the whole tooth in primary dentition generally occurs due to dental caries or trauma to the tooth. Damage to the tooth pulp can affect the development of permanent teeth as well. We often tend to remove the affected tooth in children as it is common in thinking that the tooth will fall off sooner or later. But saving the teeth of children is just as important as it is for elders. A dentist can examine and advise the best possible treatment for a tooth after reviewing it. However, saving a tooth and pulp tissue by root canal treatment is now a common practice. Let’s have a look at look why saving the tooth is critical for a child. Present primary teeth will guide the succedaneous teeth. Help to prevent psychological effects associated with loss of primary teeth. Loss of tooth will cause an aberrant tongue habit. Saving a tooth will prevent possible speech issues. And, of course, it maintains aesthetics. Early loss of primary teeth can lead to the delayed eruption of the permanent teeth. 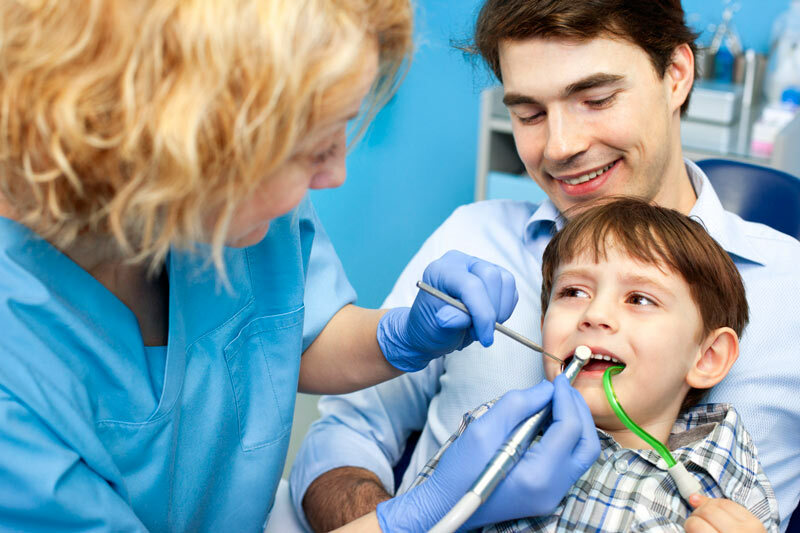 Your family dentist will review your child’s complete history as a general disease will require different treatment. They will also want to know if your child has had previous infections. When the tooth pulp is damaged the following sign occurs. Pain in the tooth. It may be sharp or dull. Sensitivity to hot and cold while eating. Redness and swelling in that area on the gum tissue. Some children may not experience swelling because there could be a pimple-like sac present that drains the pus. But children will get a persistent bad taste in the mouth. Unexpected or premature loss of a tooth. Diagnostic X-rays are vital as they provide actual footage of the inside of the tooth. Dentists will perform several other tests to observe the vitality of the tooth. They will check for pain in the tooth by tapping the tooth with the help of specific dental instruments. On taping an affected tooth, there should be a level of pain. In a perfectly sound tooth, no discomfort will occur when the tapping is performed. Dentists will also check for temperature sensitivity by applying hold and cold stimulus on the tooth. A problematic tooth will react with pain when the stimulus is applied. An electric pulp test is another performed experiment to again, check the vitality of the suspected infected tooth. The electric tester will pass a mild current through the tooth and patient will feel tingling in the tooth. If the patient does feel tingling in the tooth, then it means that the tooth is vital. Otherwise, it is non-vital. 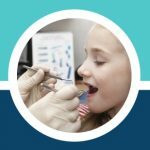 Pediatric pulp therapy is mostly performed to save the infected and damaged primary tooth. It is very important to save the primary teeth as they will guide the permanent teeth into the designated spaces and can help them to break through. Pulp saving treatment is of two types. In Pulpotomy, the partial pulp is removed from the crown and pulp chamber which is infected. Leaving the healthy pulp in the root canals. After the removal of the infected pulp from the chamber, the tooth is filled with a disinfecting agent to prevent any further infection. If the crown is not affected that much, then the tooth structure is restored with a filling. Otherwise, a crown can be placed over the top. In pulpectomy, all of the pulp in the pulp chamber as well as in the root canal is infected and requires removal. This procedure is not painful. It is performed by giving local anesthesia so that the child will not feel any pain. After the removal of all the infected and necrotic pulp from the tooth and the root canal, a dressing, usually zinc-oxide eugenol as well as mineral trioxide aggregate, is placed in the tooth for several days. If the tooth is no longer painful, then it is sealed with an absorbent material and restored further with a regular filling or by placing the metal crown. 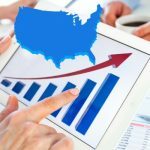 The Question of Why Performing a Root Canal in Baby Teeth Is Important? Extraction of the infected or painful tooth is not a good option. With altered mastication and aesthetics, it creates alternative consequences as well. When the tooth is extracted or removed, the adjacent teeth move from their designated place to cover the space that’s created by the removal of the tooth. This prompts a change in the angle of the teeth. The leading permanent teeth find it challenging to erupt in their proper place and so impaction can occur. Depending on the location of the missing tooth, aesthetic is also affected. Compromised aesthetics can cause psychological problems in young children. Root canal treatment sounds like a very painful and tiring procedure. 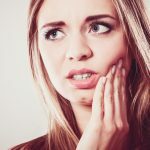 Maybe some people feel fear by hearing the words root canal treatment, but it is perhaps due to the lack of knowledge and other horror stories. If you consult a dentist, they can assure you of the importance of saving the natural tooth. There is no alternative to a natural tooth. No one can advise you better than a dentist can when it comes to the extraction or restoration of a tooth. There is nothing quite as comforting as seeing your little one growup happy and healthy. What Happens If the Tooth Is Left Untreated? If an infected tooth is ignored and left untreated, the infection can spread to the nearby, surrounding tissue and the underlying bones as well. It can lead to severe pain, abscess formation, and even life-threatening infections. 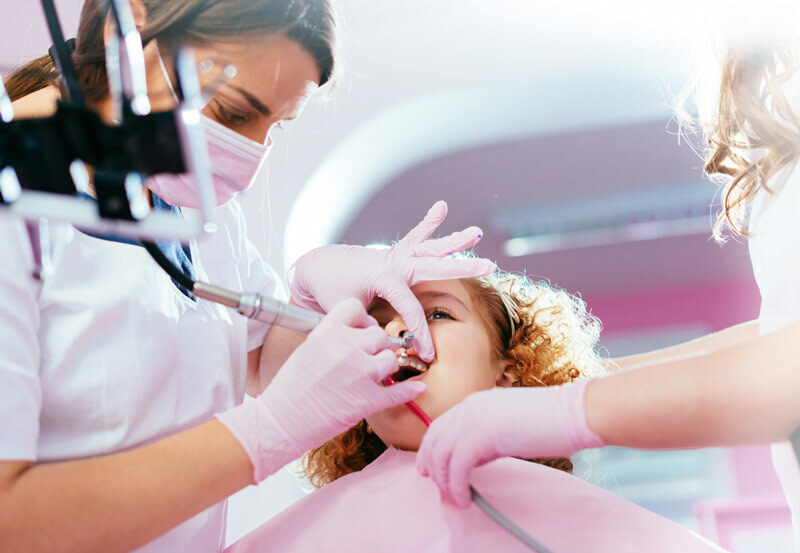 Regular checkups and routine visits to the dentist will educate you about your little one’s dental health and all of the happenings occurring inside the mouth. It is a huge relief if the problem is diagnosed early. 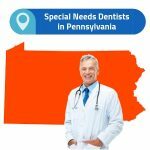 It will not only be helpful for the dentist to catch the underlying cause, but also the child will not suffer from pain and other discomforts anymore. There is no such pleasure and happiness than to see your child smile and grow healthily. And one way in which you can do this is by helping them maintain good oral health!